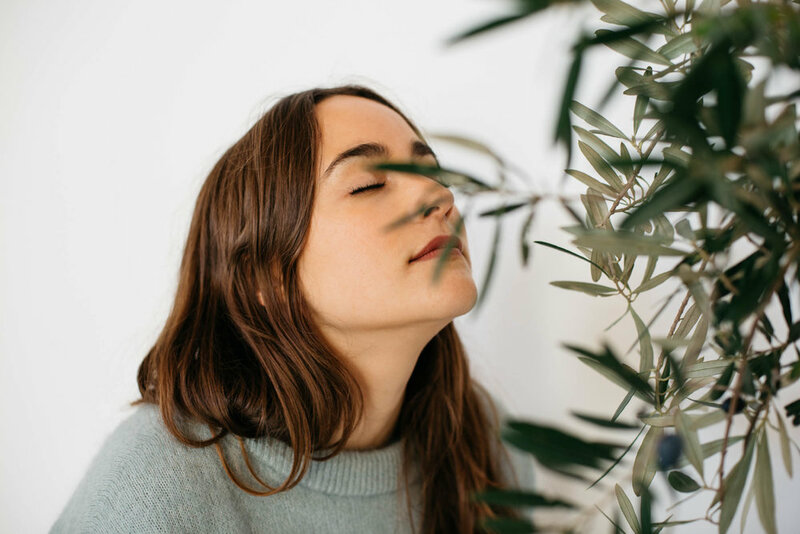 There's so much more to essential oils than just a 'nice smell' — ALTERNATIVE WAY CO. Yes, essential oils do smell nice but that is just the very beginning, just the very tip of the iceberg. Imagine it’s natures way of luring you in to the magic that is plant based medicine. Plant based medicines, pure, potent extracts have so much value and magic to add to our lives. Whilst there is so much knowledge to share and learn, beginning along an alternative pathway is so very simple. And the beauty is, it is FUN and it is FREE. We regularly hold free introduction to essential oils workshops for anyone who doesn't already have an existing DoTerra account, so come join us to learn about and experience these incredible alternatives for yourself and see how they may play a part in your everyday life. Take a look at our upcoming dates here or contact us here for any other enquiries.